Thinking about offering headlight restoration? Detail King provides a huge selection of kits and many have palm sanders. 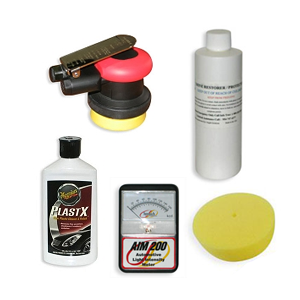 Our headlight restoration products are all commercial grade and priced right for the car enthusiast or restoration professional. 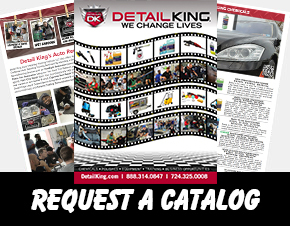 If you are looking for a headlight restoration business opportunity, Detail King has everything you need including headlight restoration training! As an auto detailer you are probably always looking for ways to generate revenues, offering a headlight restoration service will add easy profits to your bottom line. Headlight cleaning is not hard to do and the results are amazing. 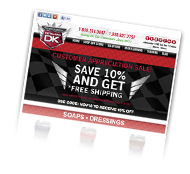 Detail King offers products for the best way to clean headlights which includes four professional headlight restoration kits and a D.I.Y headlight restoration kit. Have questions about automotive headlight restoration? View our frequently asked questions to learn more.